Every year universities across the country come together to support mothers. MaaMonth is a month dedicated to fundraising for maternal health camps in Bangladesh. Students from across 15 universities including Cambridge, UCL and King’s College London compete in raising the most money through events and sponsored challenges. 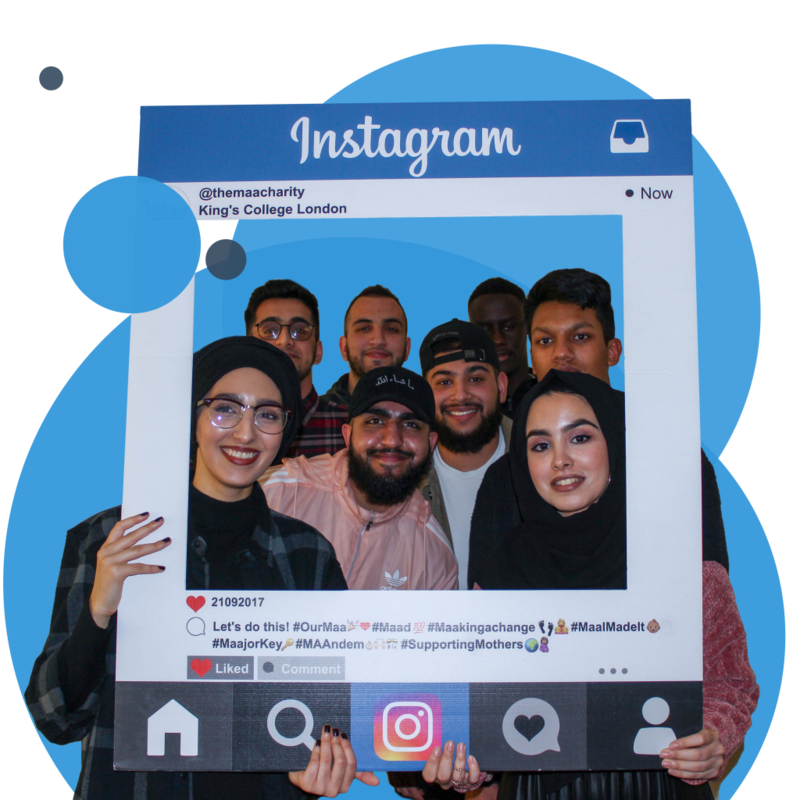 The month is rounded off with our Grand Gala event in March where universities have the opportunity to show off their achievements and pledge more towards our cause.